This is one heck of a guitar! Once owned by Joe Bonamassa and now up for sale on Ebay. 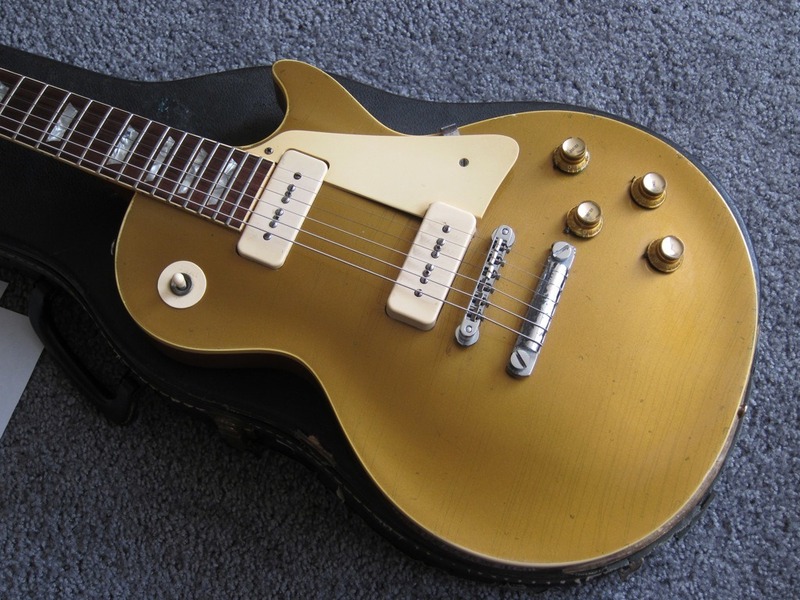 The 1968 Les Paul, which is rumored to be a reissue using an original 1950’s left over body and neck. Joe owned it for about ten years and was his main Les Paul during 1998-2000. He used this guitar on the title track from his first solo album, “A New Day Yesterday.” This guitar traded by Joe to Holy Grail Guitars in Santa Monica, CA. Joe traded this guitar for two other guitars; a 1953 Gibson ES-295 and a 1968 Gibson ES-355. The guitar comes with the case and COA’s from both the guitar shop and Joe himself. The current bid on Ebay is up to 5.5k. You can bid and view more pictures at Ebay.